Mozilla Thunderbird 13.0 0 out of 5 based on 0 ratings. 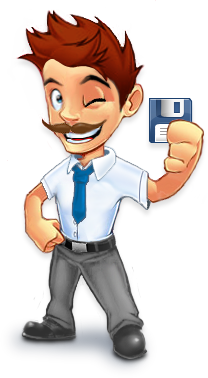 Filelink: Upload your files to an online storage service and send links to your friends, avoiding bounce back due to large attachments. We have partnered with YouSendIt to bring this feature, but additional partners will be added in the near future. In partnership with Gandi and Hover, you can now sign up for a personalized email address from within Thunderbird. Along with your new email address, Thunderbird will be automatically set up and ready to send and receive messages. We are working with additional suppliers to cover more areas of the world and to provide more options in the future. The minimum system requirements for Windows are now Windows XP Service Pack 2 or later.